Private Drive Chauffeur is a Private Guided Tour Company. We are based in Doolin, Co Clare. Ireland. 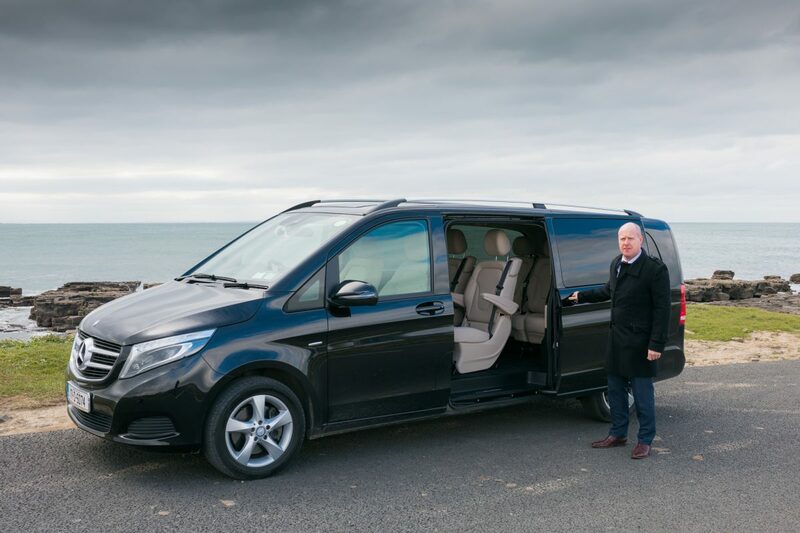 We have become specialists in providing private guided tours to many destinations in Ireland and are proud to deliver the best private touring experience available in Ireland. 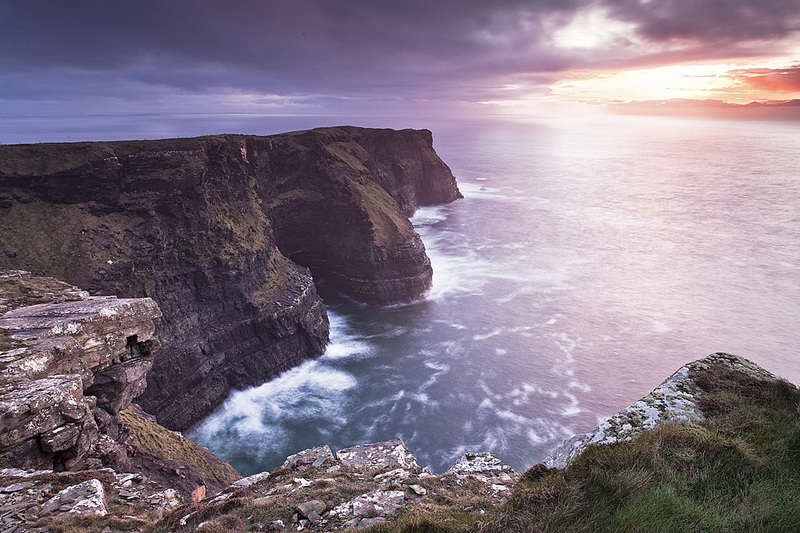 We offer both full day and multi day extended tours of Ireland. You can choose from one of our pre-arranged itineraries, or we can assist you in designing the perfect Irish experience for you. Here is a snapshot of Doolin, a coastal village in County Clare, Ireland, on the Wild Atlantic Way. We are located here in Doolin and highly recommend staying here as it is an ideal base for visiting the Cliffs of Moher, the Burren, Doolin Cave and many more attractions. 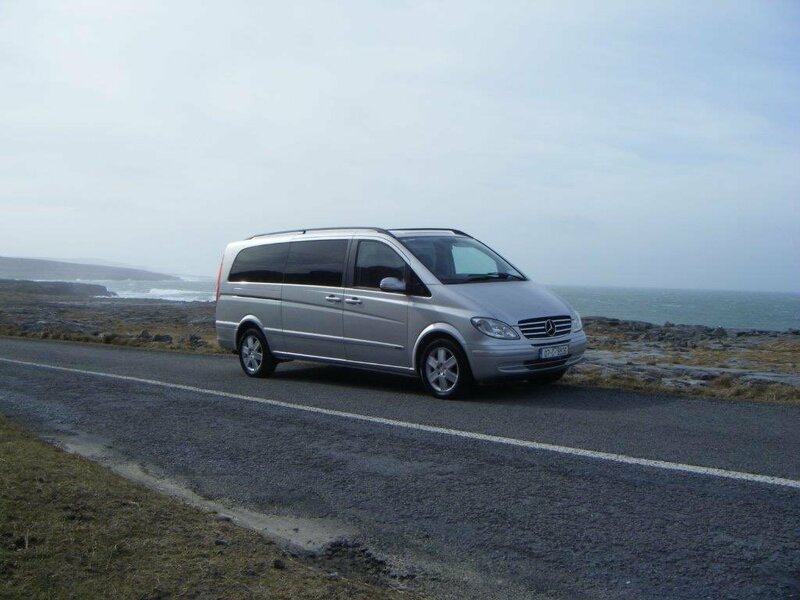 From here we can transport you on local day trips or multi day extended tours of the locality. This video was created for Doolin Tourism, of which we are a member.